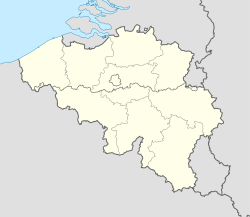 Kruibeke (Dutch pronunciation: [ˈkrœʏ̯beːkə]) is a municipality in the Belgian province of East Flanders. In 2007, 15328 people lived there. It is at 51° 10 North, 04° 18 East. This page was last changed on 20 January 2018, at 15:02.